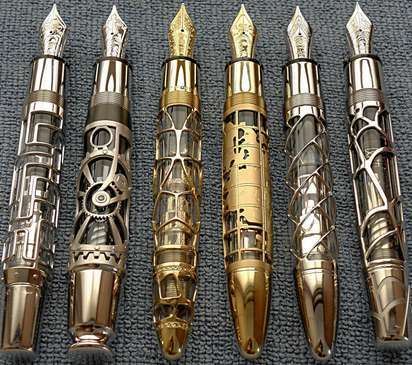 Steampunk gadgets are stunning twists to many functional items being produced today. Steampunk is a sub-genre of science fiction that is inspired by the fantasy setting of industrialized British Victorian era within a dark post-apocalyptic future. The era is imagined to use heavy, metallic steam-powered machinery. This morbid and yet extremely and artistic era is a true passion and lifestyle for many sci-fi enthusiasts. 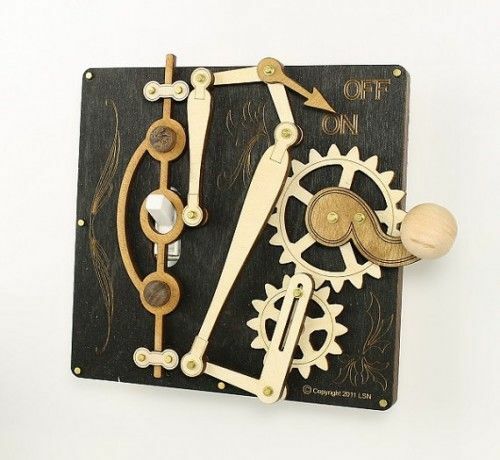 The variety of products turned into steampunk creations vary form small items such as jewelry and USB keys to major purchases such as Victorian cars and event toilets, tailored for the true troopers. The marvelous fantasy combination of the olden times mixed with a post-apocalyptic perspective on future is artistic and strikingly intriguing, combining every aspect of architecture, art, fashion and culture.